Cozy bungalow home sits on a spacious lot in rural Kansas. 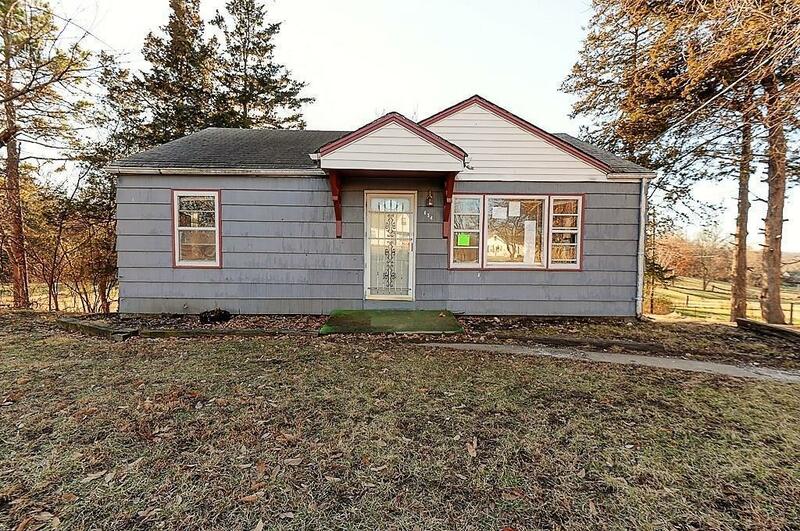 Home features 2 bed 1 bath, family room, living room, and an unfinished basement for all your expansion ideas. Renovations will be required to make this your perfect country retreat. Schedule your visit and make an offer.